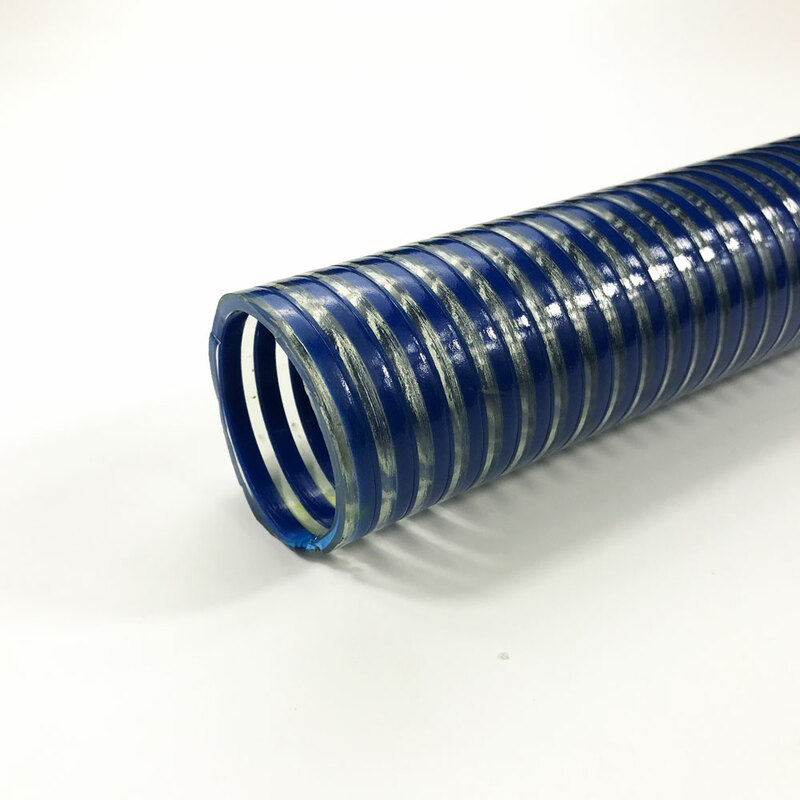 Very ideally for conveying water,oil,and powder, abrasive mineral sands,gravel ,cement,chips,shavings,construction,agriculture and industrial service applications. 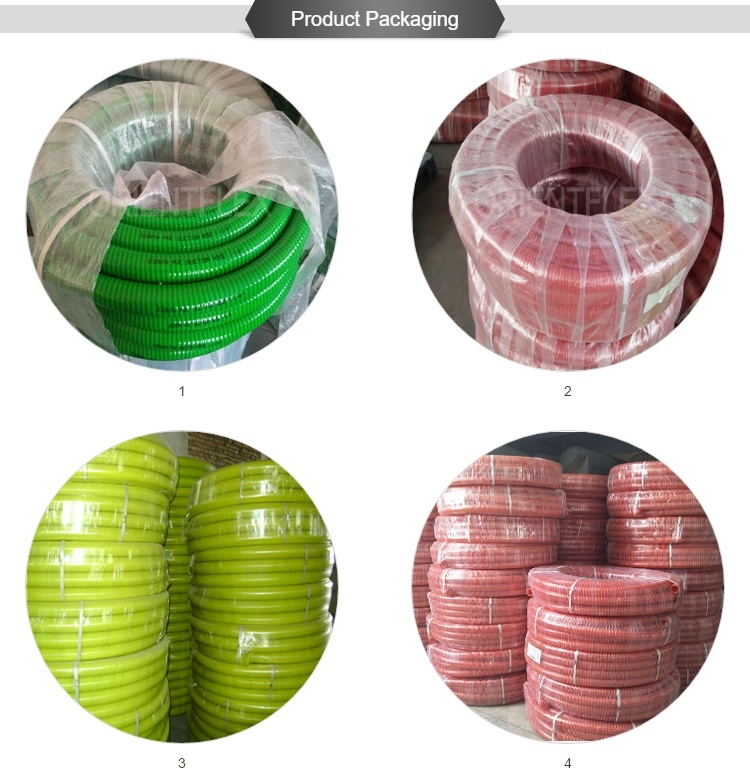 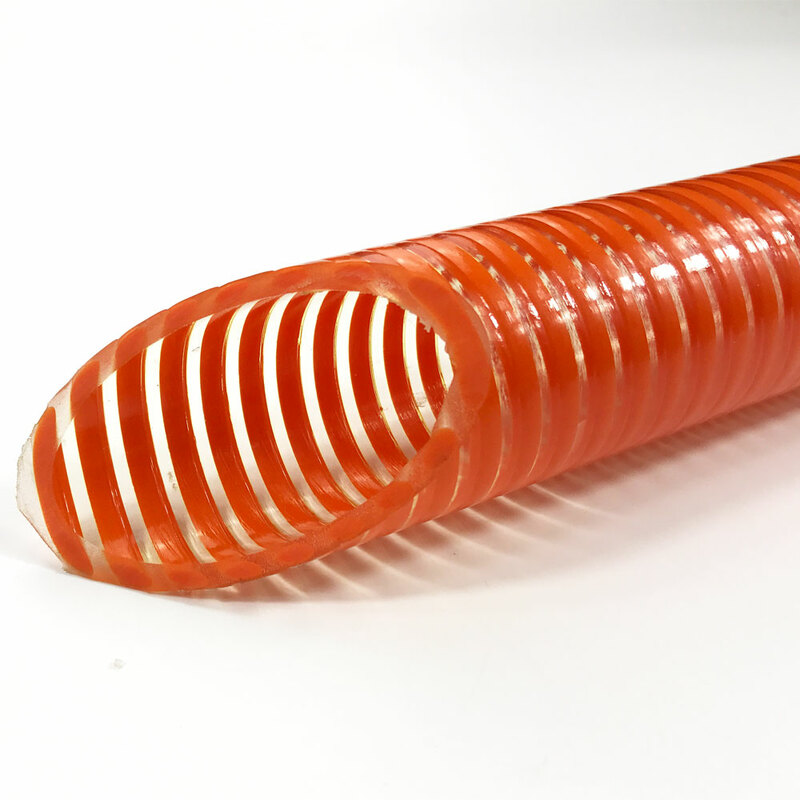 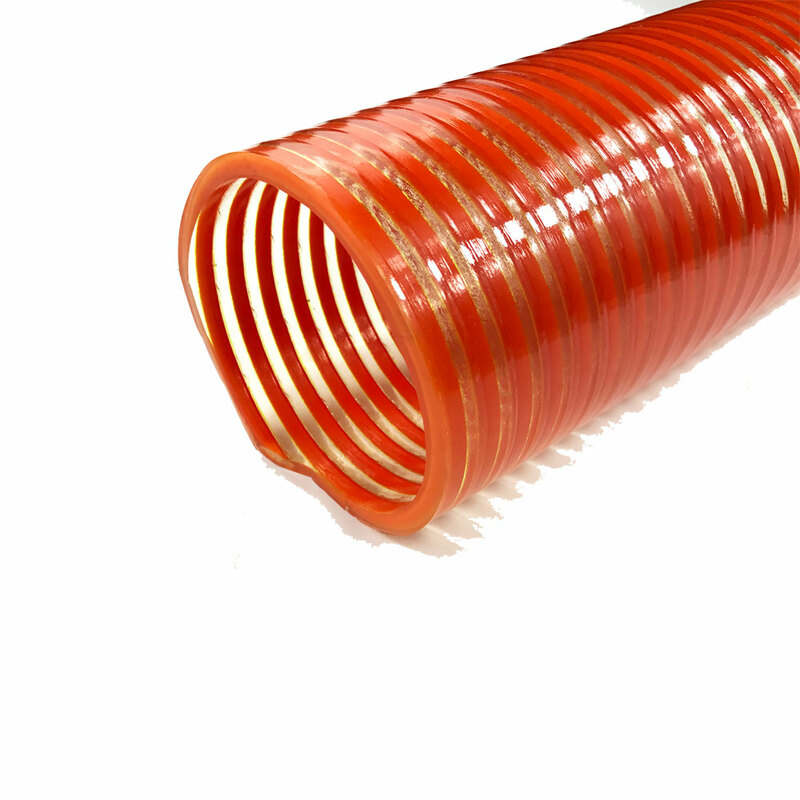 Our factory introduce advanced technology and equipment to make the bets quality PVC Suction Hose. 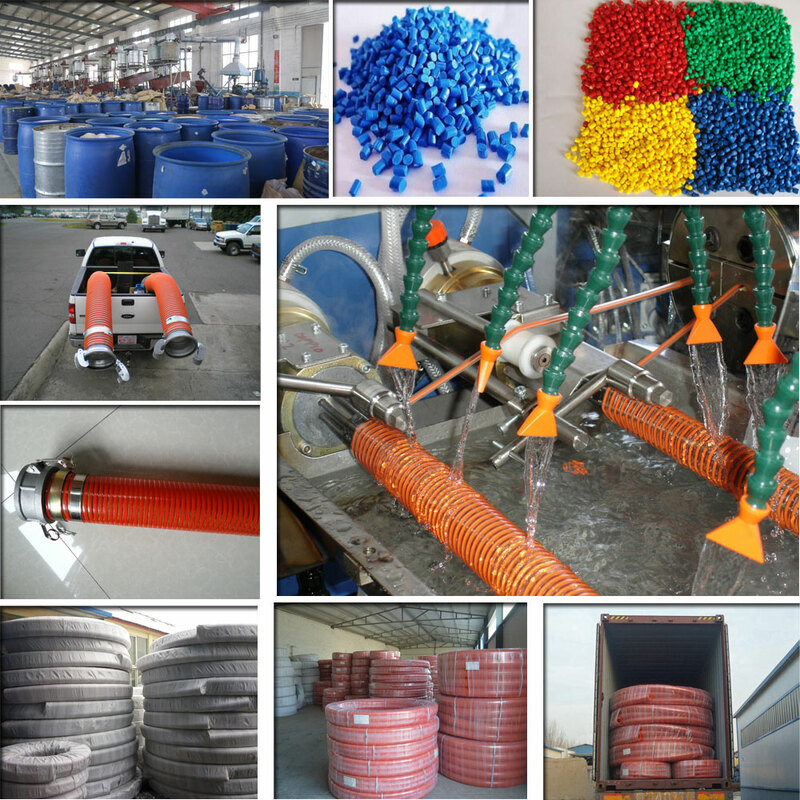 Before mass production,we test each raw material.After production,we test each hose to guarantee 100% qualification.